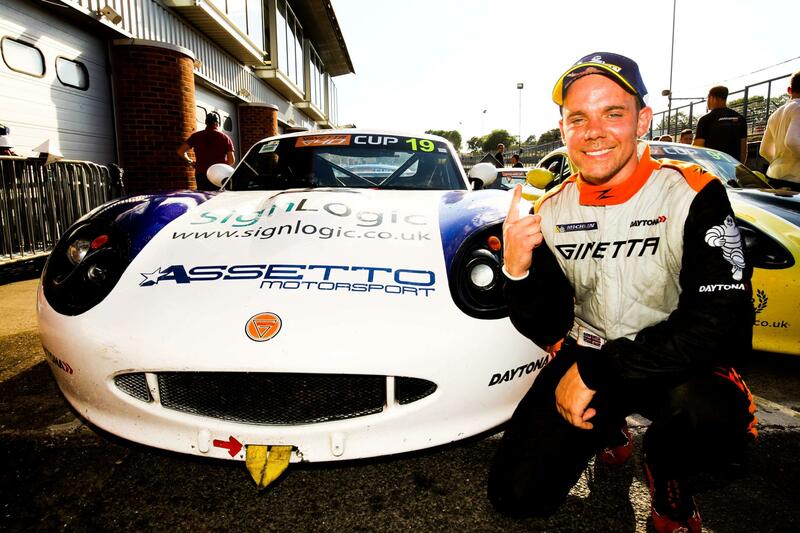 Reigning Ginetta G40 Cup champion Tom Golding will remain with Assetto Motorsport as he tackles the GT5 Challenge this season. 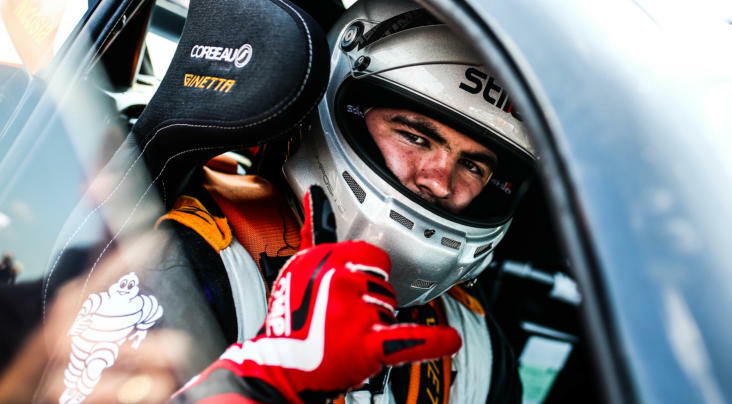 Golding will continue his ascent up the Ginetta ladder following a sensational first two seasons in car-racing, with the Northampton-based driver having taken the Ginetta Racing Drivers Club title in his rookie season before storming to the G40 Cup honours last year. 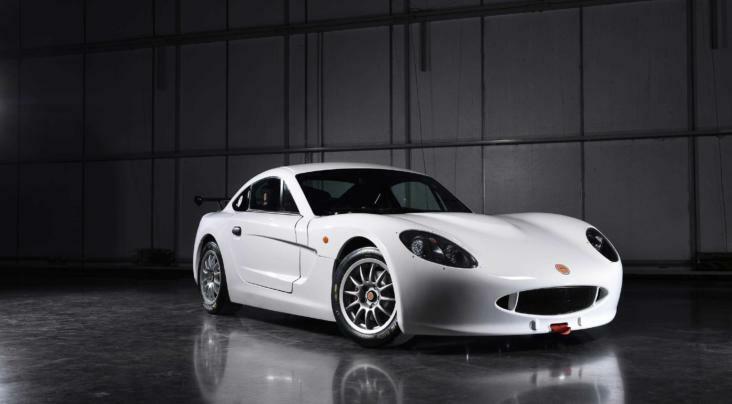 Following two years in karting, Golding elected to make his motorsport debut with Ginetta in 2017 and won five out of eight races in GRDC, before taking eight victories in the G40 Cup last year as he remarkably finished all thirteen races he contested on the podium. 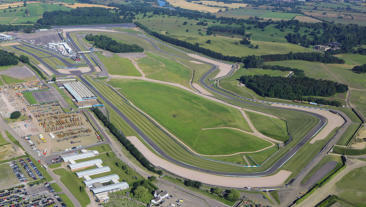 Golding’s entry will mark Assetto Motorsport’s first time running a Pro Class competitor in the Ginetta GT5 Challenge, though they have experience from running a pair of Am Class drivers in the championship last year, while team owner Simon Traves raced in the series himself in 2017.